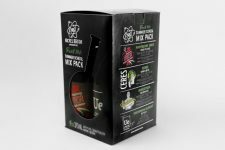 (Burlington, ON) – Nickel Brook Brewing Co. announced today that it will be launching three new funk and sour beers in the LCBO and grocery stores this summer. Ceres Cucumber & Lime Gose will be available in LCBO and licensed grocery outlets across the province. Brewed with real cucumber, lime juice, lime zest, coriander and a hint of Himalayan sea salt, this is a true hot-weather beer perfect for an Ontario summer. Ceres will be available in individual 375ml bottles starting in May. 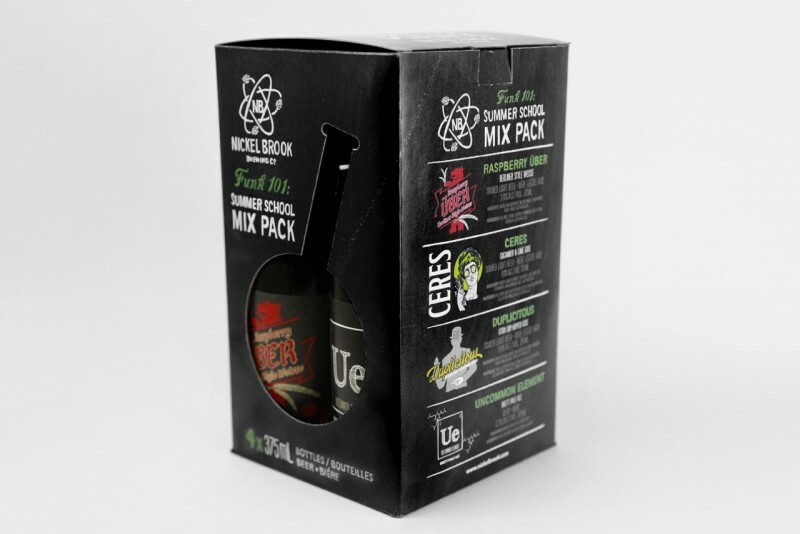 Two other Funk Lab beers will be featured in the Funk 101: Summer School Mix-Pack, expected to hit store shelves mid-May. The mix -pack includes two beers new to the LCBO: Duplicitous, a Citra Dry-Hopped Gose and Uncommon Element, an American Pale Ale fermented with Brettanomyces yeast. These new brews will join Ceres and gold medal-winner, Raspberry Über in a unique and delicious four pack. 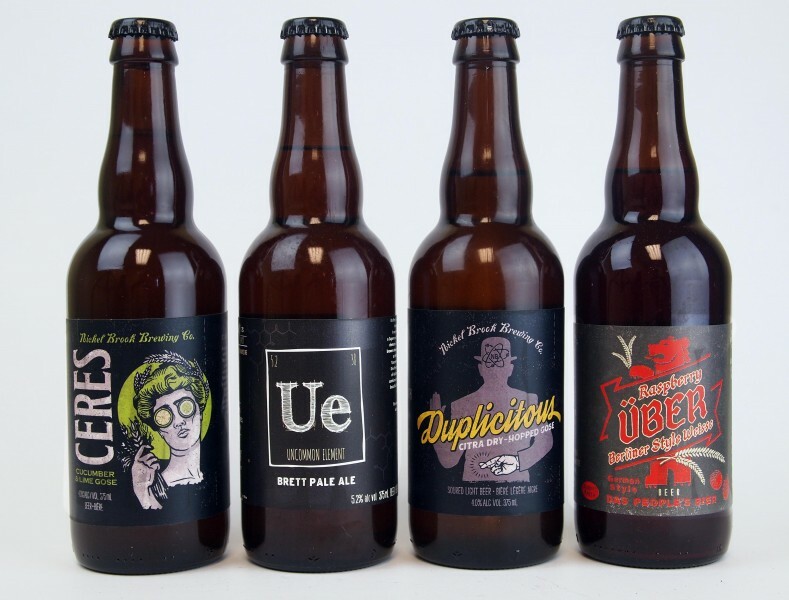 All four beers will also be on tap at licensees across the province, along with many other Funk Lab one-off releases. Brothers, John and Peter Romano founded Nickel Brook Brewing in Burlington, Ontario in 2005. They have since expanded operations to Hamilton and converted the original brewery into The Funk Lab. Nickel Brook continues to be an award-winning Ontario craft brewery that constantly strives to push the boundaries of brewing culture.